NO Chipchip! 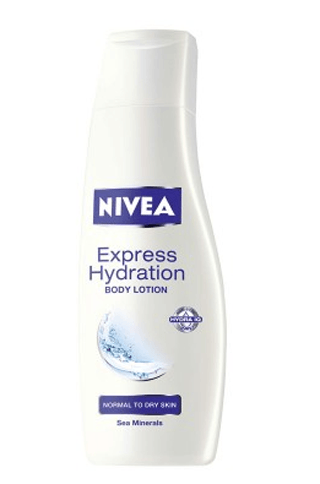 Here are 16 Amazing Non - Sticky Body Lotions! This story was updated in January 2019. Let’s face it: an Indian summer can get swelteringly hot in most parts of the country. And you need a non-greasy body lotion that isn’t going to make you feel sticky and gross when you’re in the heat for longer than 10 minutes! But don’t worry, we’ve got you covered. Here are 16 non-sticky body lotions that are super-light on your skin, and will keep your skin feeling hydrated and fresh all day long! A completely oil-free formula that won’t make your skin greasy at all! 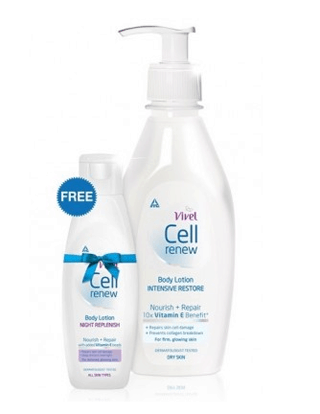 Its the ideal option for people with combination skin. Price: Rs 80. Buy it here. 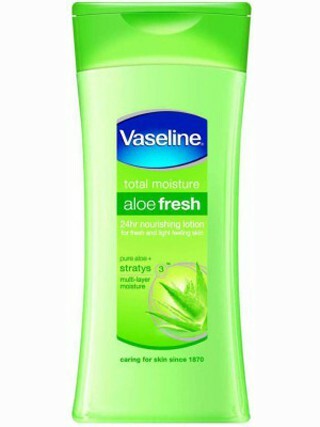 Loaded with the goodness of aloe vera, this lotion will keep you feeling and smelling fresh all day! It’s very light and great for summer. Price: Rs 494. Buy it here. 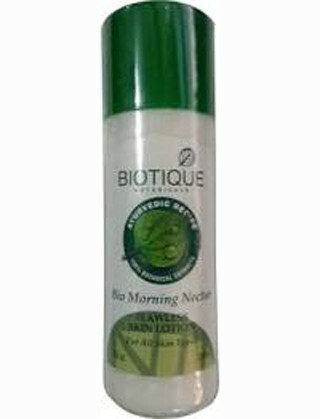 This one will keep your skin nourished all day long, without feeling heavy at all! Isn’t that the dream, girls? Ands it’s enriched with sea minerals, which is always a plus! Price: Rs 191. Buy it here. 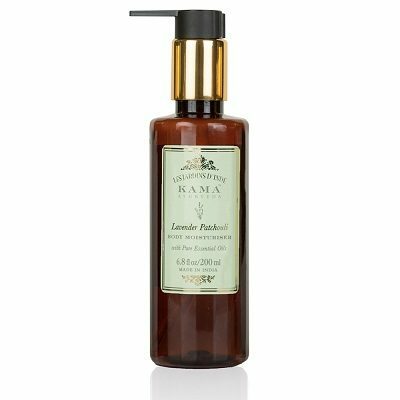 This body lotion by Kaya keeps your skin hydrated for hours! 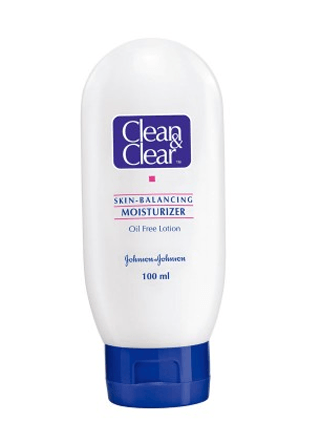 You don’t need to reapply it once you put it on in the morning. And your skin absorbs it super quick, so no sticky feeling at all! Price: Rs 480. Buy it here. 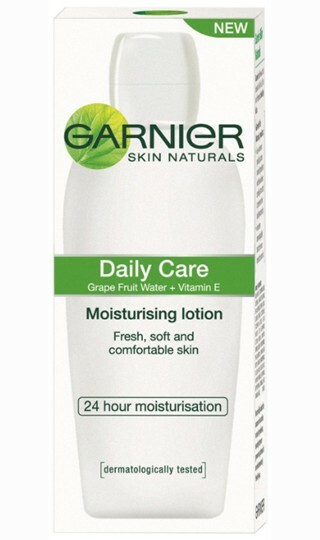 This one replenishes the lost moisture of your skin and makes sure you stay feeling fresh for a very long time. And it’s totally non-greasy! Price: Rs 280. Buy it here. 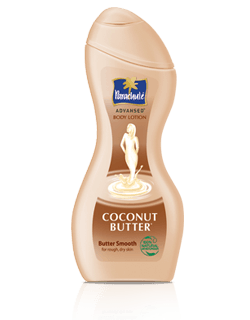 Enriched with the goodness of coconut, this lotion not only keeps your skin smooth and fresh but also provides deep nourishment. Price: Rs 90. Buy it here. 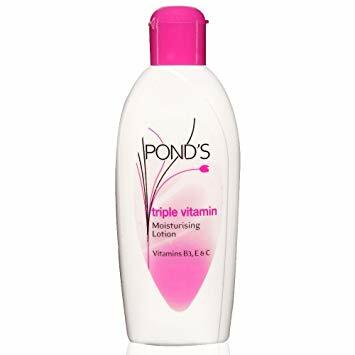 If you’re looking for a very rich lotion that gets absorbed into your skin very quickly, this one is just right for you! Perfect addition to your daily routine. Price: Rs 250. Buy it here. Made of completely natural ingredients, this lotion will moisturize your skin without feeling chip-chipa at all. A very healthy option for your skin! Price: Rs 245. Buy it here. Its creamy yet very light texture makes you feel amazing about your skin! It’s a totally non-oily and non-sticky option, ideal for use during the summer. Price: Rs 150. Buy it here. 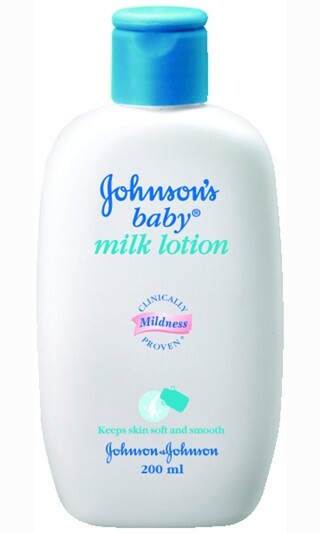 Yes, it’s meant for kids, but don’t we all want skin as smooth as a baby’s? So trust us on this and try it once, you won’t be sorry! Price: Rs 140. Buy it here. 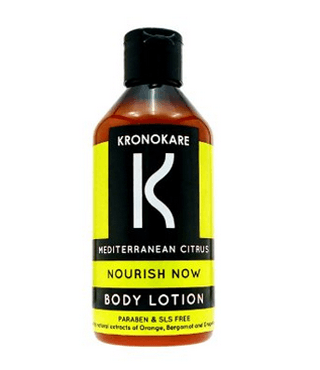 A citrus lotion for the ones who want to mix it up a bit! Kronokare is a relatively new brand, but it really lives up to all the buzz about it. Price: Rs 220. Buy it here. An after bath lotion to keep you skin soft and supple, this one provides your skin with just the right amount of moisture! Price: Rs 500. Buy it here. A rich, milky and deep nourishing formula that transforms dry skin by sealing in a blend of lipids and essential ingredients to keep the skin soothed and scented with earthy, floral notes. Price: Rs 795. Buy it here. 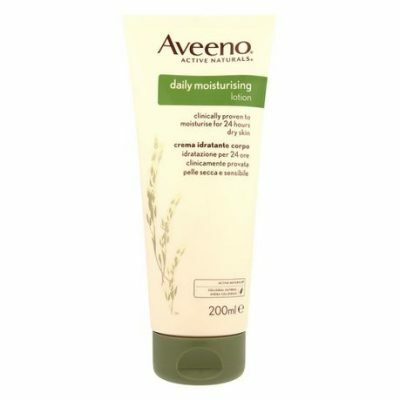 This one has a unique oatmeal formula which is clinically proven to prevent and protect dry skin from scaling and chapping. Your best best this summers! Price: Rs 250. Buy it here. Choose silky smooth and soft skin with this carefully selected combination of Triple Vitamins - B3, C and E. Nourish your skin from within and leave no greasiness behind. Price: Rs 213. Buy it here. 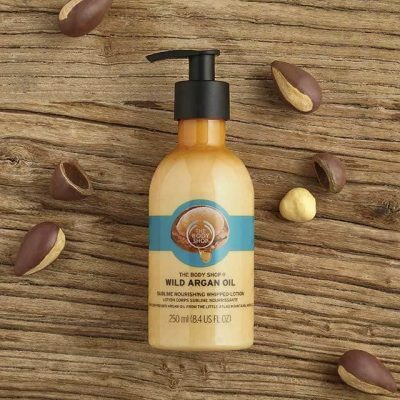 Enriched in Community Trade Argan Oil from Morocco, this whipped lotion will care for you in all the seasons. Your skin will be sealed in moisture with a warm, luxurious fragrance. Price: Rs 545. Buy it here.